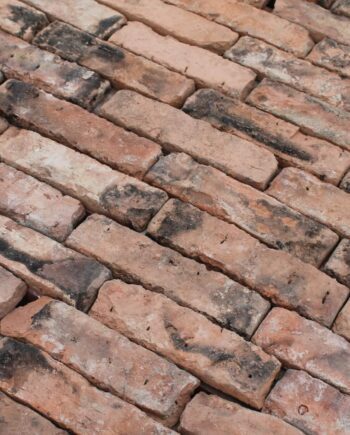 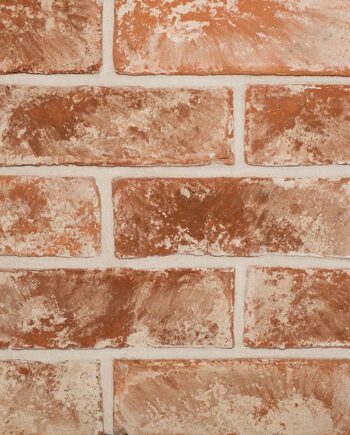 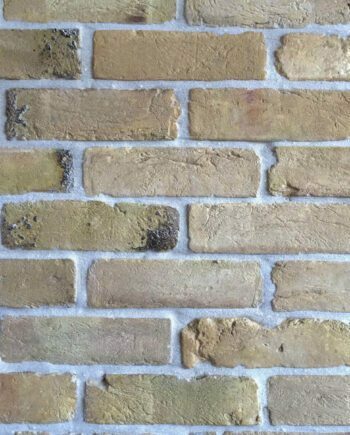 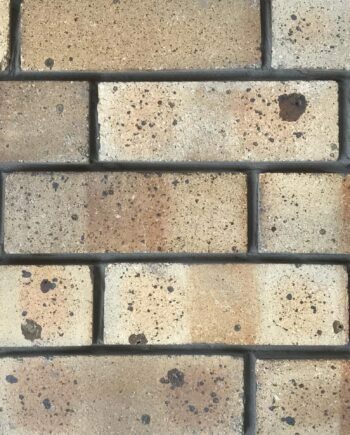 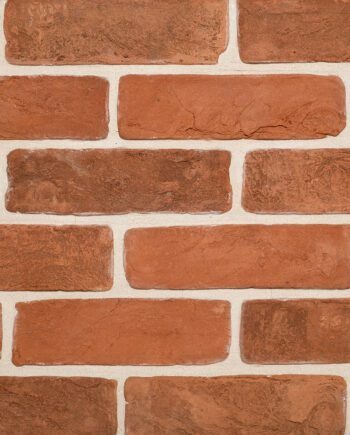 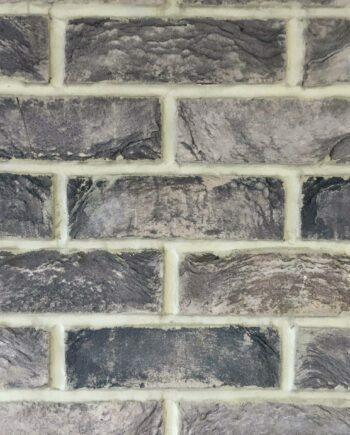 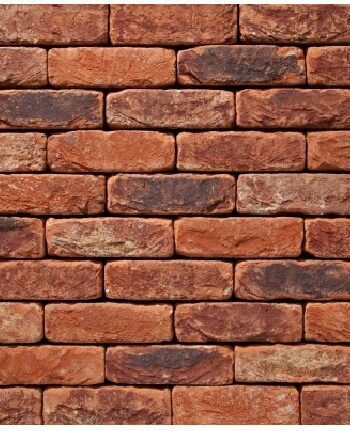 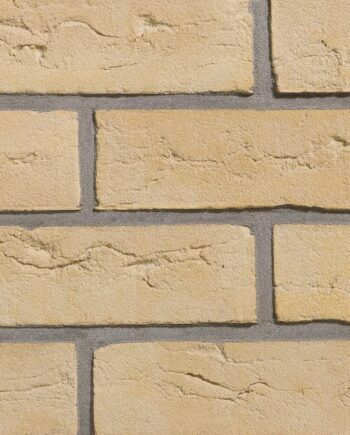 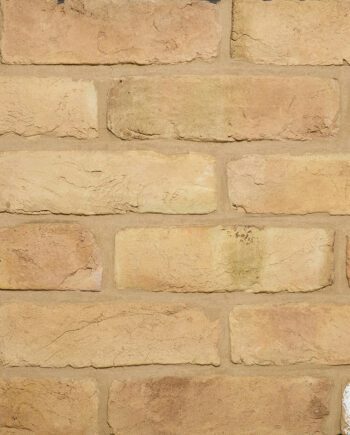 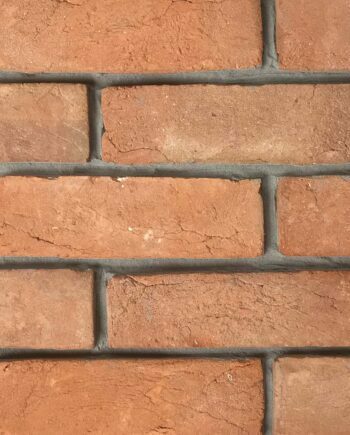 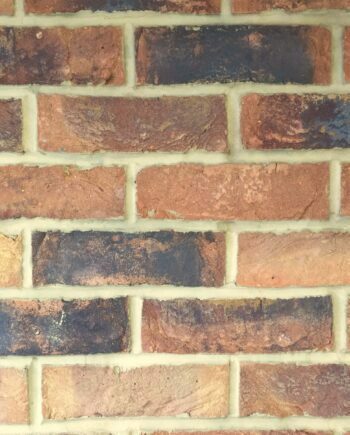 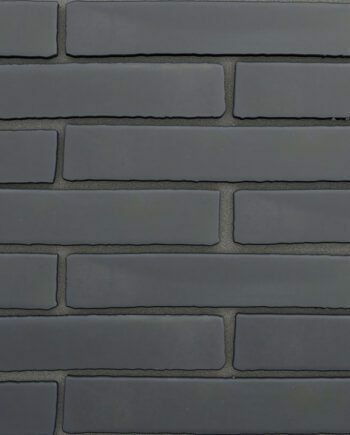 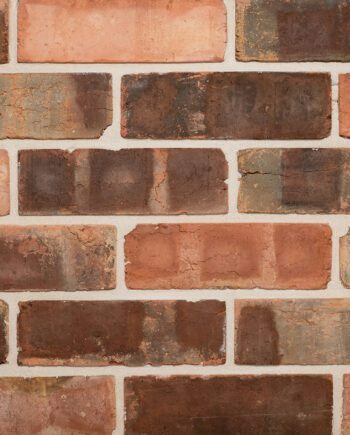 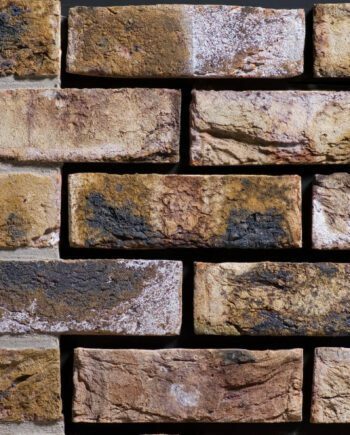 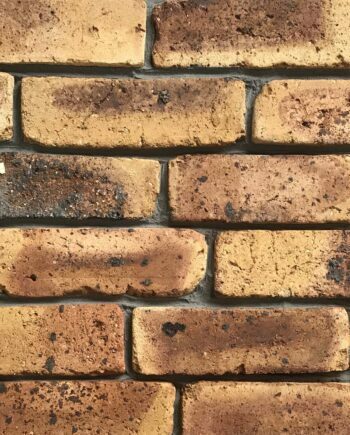 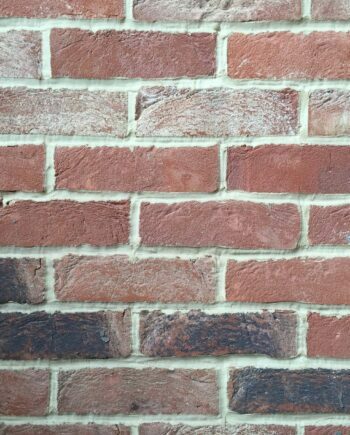 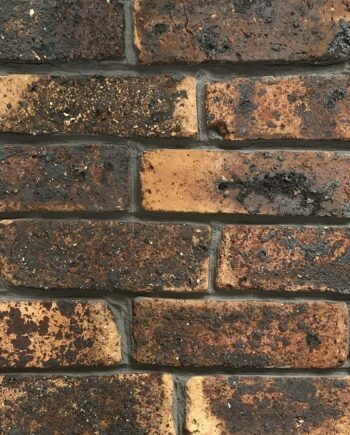 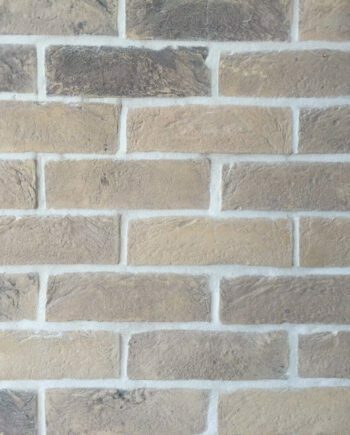 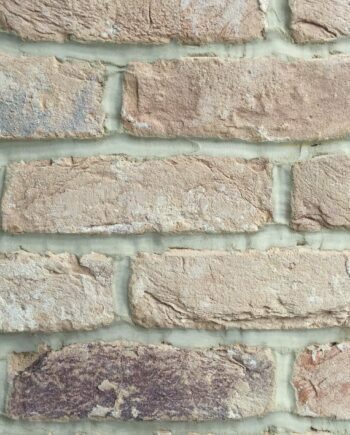 At Warwick Reclamation we supply a range of brick slips. 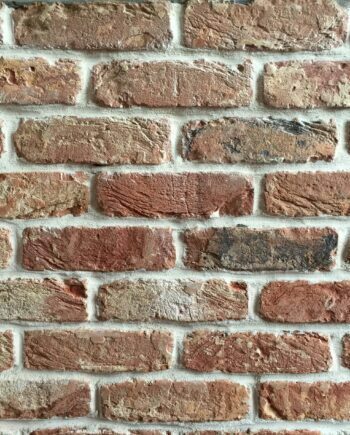 Please feel free to give the office a call on 01926 881539 to discuss your requirements. 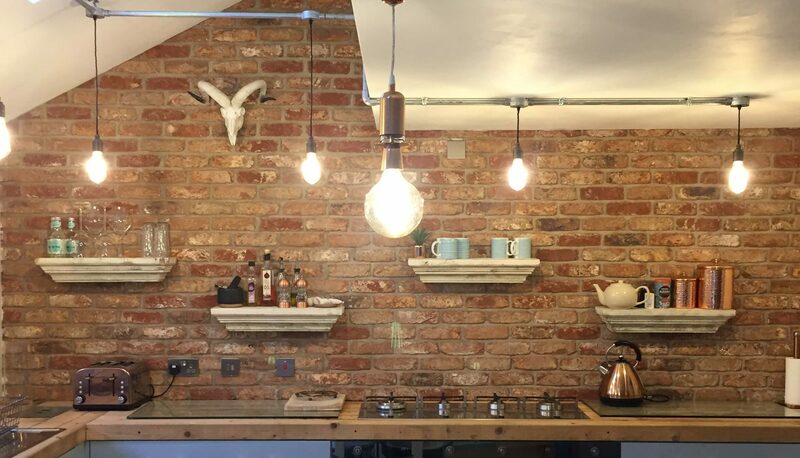 PLEASE NOTE: We only keep bulk of our most popular ranges at our showroom. 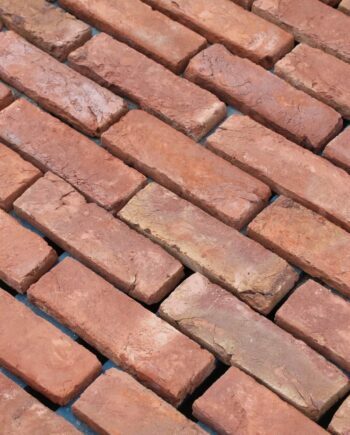 Many of our types advertised are ordered on request. 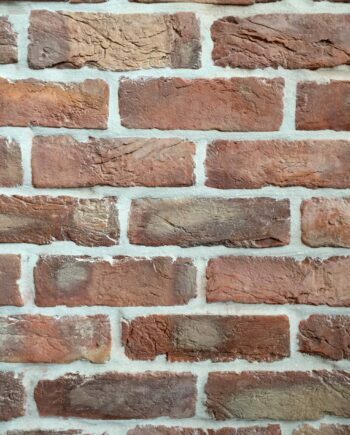 Please feel free to call the office to discuss further.